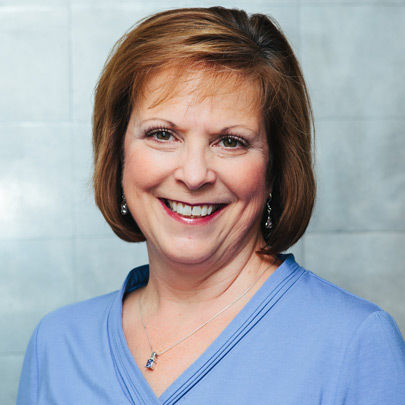 Tamara has helmed the fiscal and operational responsibilities of RHB for more than 25 years, where she has helped us exceed the goals and expectations of clients ranging from the University of Georgia in Athens, GA to Deree College in Athens, Greece. She is an entrepreneurial thinker, a natural strategist and an outcomes-minded leader who is focused on developing successful solutions for our clients in higher education. Her commitment to nonprofits extends to her involvement with HELPSudan and tenure on the Board of Trustees at her alma mater, Spring Arbor University, where she currently serves as the Vice Chair. Tamara has successfully led RHB’s engagement with 150 colleges and universities around the world.